Alas, all good things, as the saying goes, come to an end. Edge Brewing’s open door events on Friday evenings are no more, but you can still visit the brewery and enjoy their world-class beers every Saturday during afternoon sessions scheduled at 12:30pm and 4pm. RSVP via their webpage (see below link) is required to attend the tour and tasting events, which are held in both English and Spanish or Catalan. 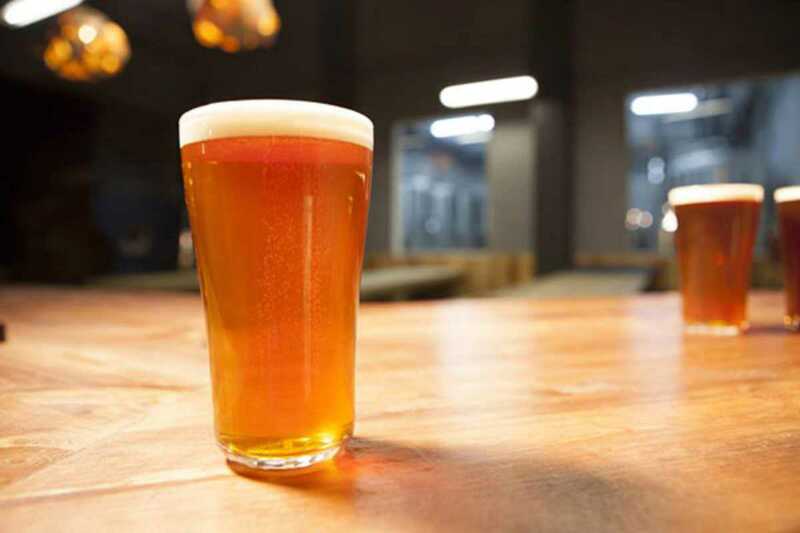 The atmosphere may be a little less carnivalesque now but craft beer connoisseurs will appreciate the chance to sample and learn first hand about the kind of brews that have won Edge RateBeer’s Top New Brewer in the world (among 4,000 brewers). The new brewery, founded in 2014 by Americans Scott and Alan, also earned a spot among the 50 best new beers in the world (among 60,000 new beers) for its Hoptimista, a hop-rich, fantastically bitter IPA.